Modulamm by Lamm is an original ’70s and’ 80s design office chair. It has a simple shape that is ideal for decorating work environments with style. 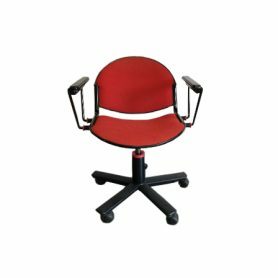 Lamm is a company that produces design chairs for sale conferences, auditoriums, universities, cinemas, theaters and public spaces.